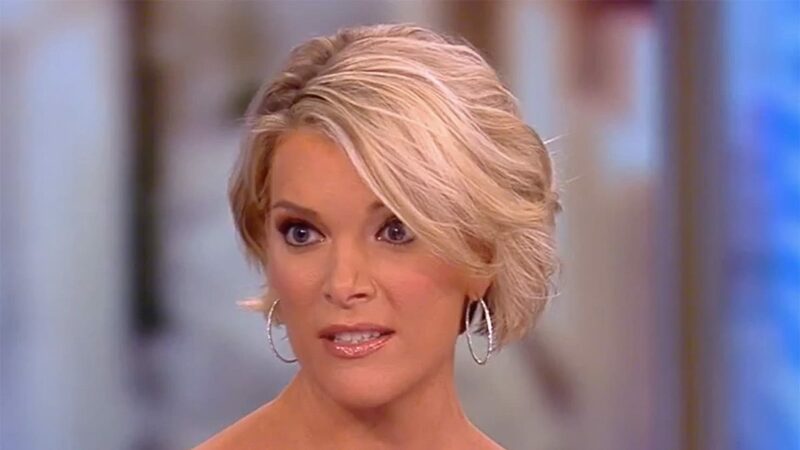 Megyn Kelly’s career just took a surprising turn. The former Fox News star recently parted ways with NBC. Now she was caught on camera doing the last thing anyone ever expected. Megyn Kelly jumped to NBC with much fanfare back in 2017. The peacock network signed her to a much ballyhooed three year, 69 million dollar contract. But Kelly was a poor fit from the start. NBC’s liberal viewers resented Kelly because she once worked at Fox News. 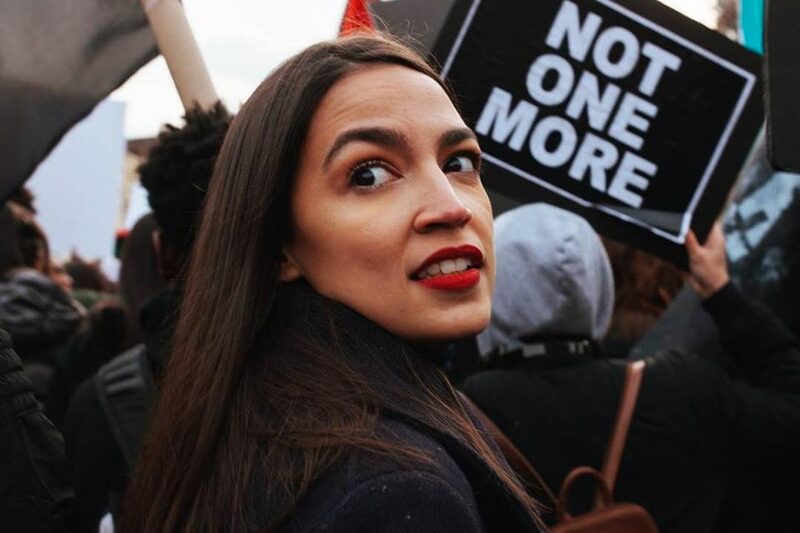 Conservatives distrusted her because of her personal attacks on Donald Trump during the 2016 campaign. Consequently, her shows never built an audience and ratings tanked. NBC quickly realized they made a massive mistake and immediately began searching for a way out of the deal. That moment arrived last fall when Kelly made controversial comments about ‘blackface’ Halloween costumes during her morning show. NBC took her off the air and two sides came to an agreement whereby NBC would pay off the over 30 million dollars remaining on her contract. It was a 24 karat gold parachute. Media reporters figured Kelly would sit at home and count her money while she collected fat paychecks from NBC. But that was not what Kelly had in mind. TMZ recently approached her on the streets of Manhattan and asked Kelly if she expected to be back on the air this year. “You will definitely see me back on,” Kelly shot back. Some media observers believe Kelly began angling for a return to Fox News even before NBC let her go. Kelly first stunned NBC’s liberal audience when she defended Brett Kavanaugh and called into question some of the stories from the women who accused him of sexual misconduct. Her twitter feed also took a turn to the right. Kelly blasted NBC late-night comic Seth Meyers who had mocked the angel moms whose children were murdered by illegal aliens. “I’m sure that’s hysterical to the families of the murder victims the president just discussed,” Kelly tweeted at Meyers. But would Fox News want Kelly back? Before she left Fox, rumors swirled around the network that Lachlan and James Murdoch – the sons of Fox News founder, Rupert Murdoch – wanted to make Kelly the new face of the network in a post-Trump environment. Lachlan and James – who are far more liberal than their father – believed Trump would lose the election and they could position Kelly as the friendlier face of a less conservative Fox News primetime lineup. They even offered her a reported 20 million dollar a year contract to stay in the Fox News family. However, Kelly spurned that offer for NBC’s big money offer. That was a massive mistake. Not only did she flame out at NBC, but Lachlan Murdoch – who is now running Fox News – says he has no interest in bringing her back. There is no market for Never-Trump RINOs on primetime cable news and Kelly would struggle to draw an audience. Lachlan Murdoch knows that and its why he’s brushed off any suggestions of Kelly returning to Fox News. But Kelly stated she will be back on the air somewhere this year. Where do you believe that will be?